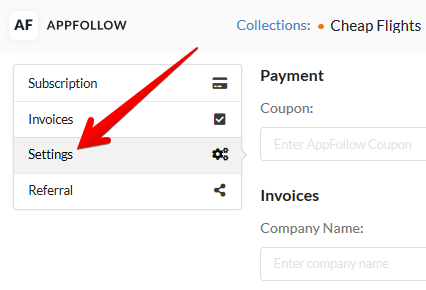 AppFollow Help Center - How can I view or edit my billing details? 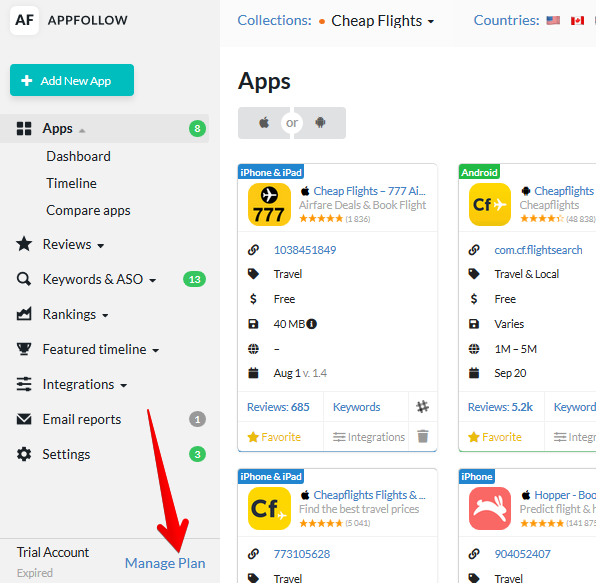 All Categories ​>​ Billing & Subscriptions ​>​ How can I view or edit my billing details? Add and edit your billing info here. Don't forget to click "Save changes" once you're done.